Never tried your hard in gardening? 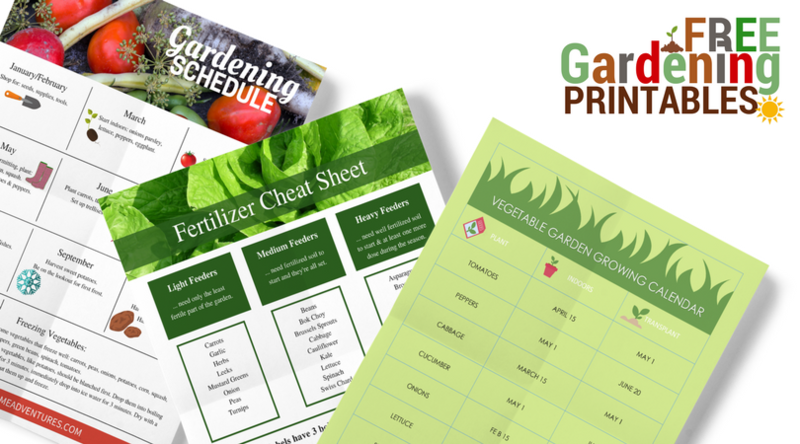 Do you are wanting to start gardening this season? Want to tackle your yard and create a garden but don’t know where to begin? If you fit into any of these questions, then this post is for you! If you are so afraid to start a garden, then you need to stick around too!! Let’s start by sharing a secret with you. You see, I had tried growing flowers in my late teen and early twenties, and I failed. I also lived in the city, and I decided that it wasn’t for me. I didn’t have a green thumb, and I just didn’t have space to grow the garden I wanted, so I thought! 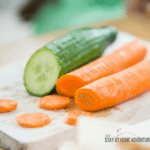 It was when I decided to change the way I was living and become a stay at home mom and live with less that the urge to try gardening again returned. I wrote down in my yearly goal that I wanted to garden and even start a vegetable garden because I wanted to grow my own vegetables and herbs. I did some major online research and by this time I was living in a small town where I had room but not enough room to grow my food. 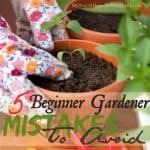 Well, I started my gardening and made some beginner gardener mistakes along the way but guess what I kept going. Guess what that year we had a gorgeously beautiful yet straightforward garden in our yard the neighbors loved as well. Our family grew flowers and I mostly focused on our vegetable and herb garden and ever since then I have been telling everyone to grow something. There are many benefits to gardening, and you will learn about gardening with this free course. Now back to the free gardening course for beginners! I am pretty sure you have a few questions so read below. 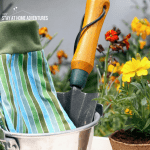 This is an email course that will arrive daily to your inbox with a new gardening lesson each day. For about 10 days you will get different topics about your home gardening including container gardening. Is there a catch to this course? No, it is entirely free! Why offer a free course? It is simply because I want you to start gardening! 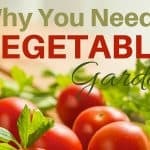 What are you going to learn from this free gardening course? You are going to learn the basics of gardening including theme gardening and gardening decorating. Again, what exactly does this course cover? Tips to help you grow tomatoes because for many people tomato plants are the best plants to start with. You will learn about your garden area and what to consider before you start. Being considerate of your neighbors when gardening will be a topic that we cover as well. We will cover container gardening in small places for those who have limited space. Learning to choose a garden theme that works for you. You will be learning about creating and linking different rooms in your garden. Not making your garden look tacky by avoiding these things. 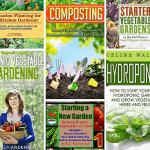 You will learn about highlighting different points of Interest in your garden. Taking it from drab to fab with these gardening details will be another topic covered. Who is this gardening course for? This course is aimed at first-time homeowners who have no idea about gardening. 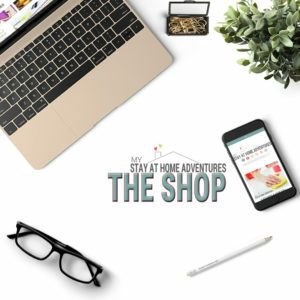 For those who want to take their home adventure to the next level and gardening is it! The gardening course is free so anyone can enroll! As you can see this free course covers a lot and it is only a click away. Now before you go here is another surprise for you. 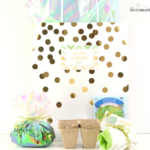 When you complete the course, you will be given a gift as a thank you for taking the course. You will have to complete the course to see!